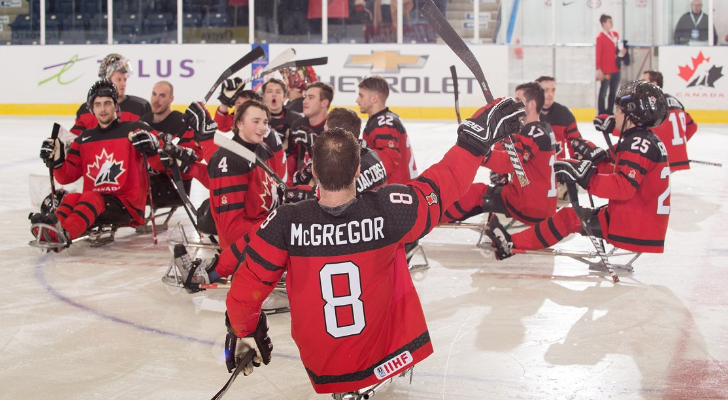 Tyler McGregor was Team Canada’s leading scorer during a brief sledge hockey series against the US over the weekend. The Forest native had 2 goals and 1 assist during the two-game sled series in Indian Trail, North Carolina. Team Canada took game one Friday 4-3, while the US took game two Saturday 4-1. Both teams are back in action April 27 for the IPC World Championships in Ostrava, Czech Republic.